Pipelining sounds like a very simple concept. I had no idea it wasn’t used. What made it a hard problem to solve? 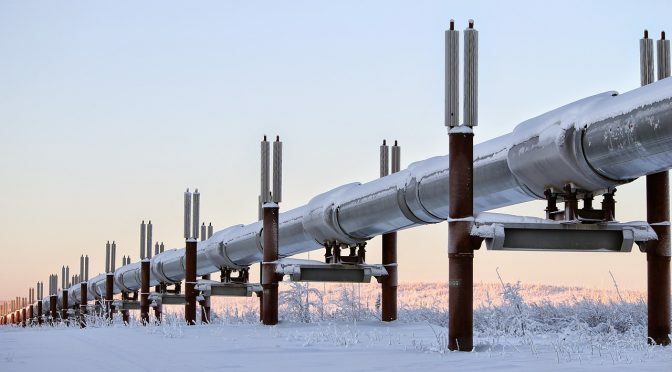 pipelining cost a lot in overhead and complexity with few real world benefits. Even with multiple connections sent from the client, all operations are still processed synchronously on the server. The first connection to the server is always processed first and blocks other connections (head-of-line blocking) until that’s done. Also only certain things can always be pipeline, for example GET and HEAD) can be pipelined, POST requests can never be pipelines and others some but not all the time. For all this and other problems and complexities introduced, the only situation that pipelining really helps with is bandwidth-limited clients on a high-latency network. This is not an uncommon situation, but to be brief HTTP/2 addresses this and HTTP/3 aka QUIC “fixes” it (though maybe introducing other problems) by, essentially, figuring out how to have non-blocking threading. If there’s any takeaway, it’s that pipelining, threading, concurrency or whatever you want to call it is rarely as simple as it seems. Pipelining in HTTP 1.1 suffers from a problem called head of line blocking that was difficult to solve without chaning the wire protocol, see https://en.m.wikipedia.org/wiki/Head-of-line_blocking . This implementation also made it difficult to correctly implement middle proxies, for example L7 load balancers, correctly due to how the load balancer must preserve the order of the responses that must be sent back over the connection. I’m never was seen working example of HTTP 1.1 pipelining. So it’s gone for good. > In 2019, pipelining should be abandoned and HTTP/2 should be used instead. This is incorrect. HTTP/3 should be used instead. HTTP/2 and (much more) HTTP/3 are just Google attempts to further increase the complexity of the Web stack (already too high) and further centralize the control over it. They are not content of controlling the two main browser’ engine (Mozilla Servo and Chromium) and a large percentage of world contents (through their services and their cloud offer) they want to raise the server complexity just like they did with the browser one. The simple solution to these sort of issues is to introduce a new archive mime-type that can transfer chunks of the website at once, including several HTML pages, images, css and so on. One might even decouple authentication and encryption, signing the archive without encrypting it, to make the archives cache-able on HTTP proxy, reducing server load and surveillance issues. The solution is so simple that every competent Web developer can see they are not implementing it because… they want to centralize everything. It’s a shame that HTTP/2 implementations leaked all over the open source landscape then. They clearly lost control over it.